Mercedes-AMG® was founded in 1967 when two engineers wanted to test the limits of Mercedes-Benz racing engines. Since then, AMG® has become the industry standard for modern styling, exceptional performance, superior handling, improved stability, and extensive use of carbon fiber. That’s why Autohaus on Edens is incredibly proud to be the premier AMG® dealer in the Chicagoland area. 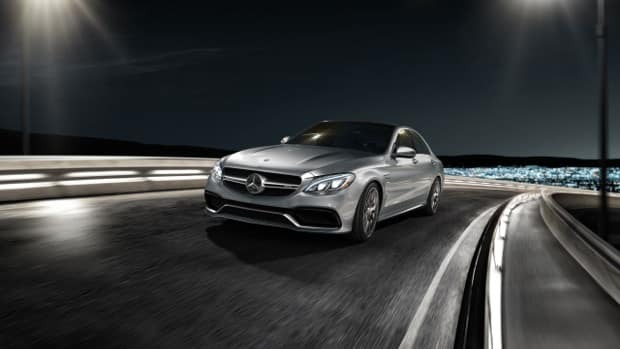 Extraordinary handling and truly spirited performances are what you can expect from the incredible Mercedes-Benz AMG® sedans in Northbrook, IL. AMG® sedans are the only way to obtain this level of power, comfort, and sophistication in one package. Supreme speed and aggressively modern styling are the hallmark of Mercedes-Benz AMG® coupes. 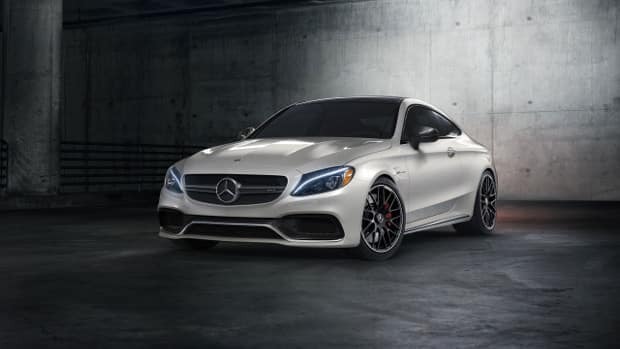 Performance enthusiasts and common commuters alike will fall in love with the power and grace of an AMG® coupe. 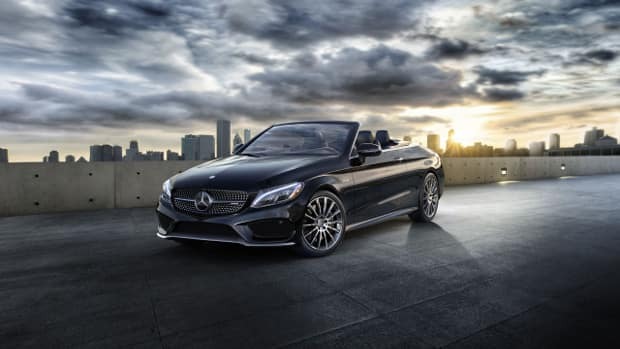 AMG® roadsters and cabriolets are designed to exhilarate and inspire drivers. They exude beauty and class, and roar to life when taken out on the open road. Sunday drives will never be the same when you choose a Mercedes-Benz AMG® roadster or cabriolet. There’s nothing quite like a Mercedes-Benz AMG® SUV. 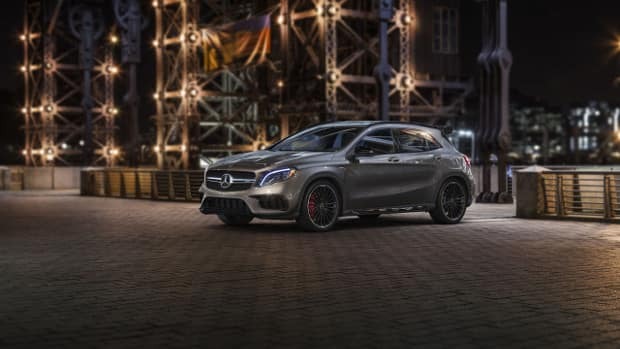 Each model comes with the assertive styling and robust performance AMG® cars are known for, while still providing the spacious cabin and premium amenities you’ve grown to expect in Mercedes-Benz SUVs. Test Drive an AMG® at Autohaus on Edens today! Autohaus on Edens wants to see Chicagoland drivers cruising around town in Mercedes-Benz AMG® vehicles. We have several models in stock for you to choose from. Browse our AMG® inventory, and then schedule a test drive with your favorite! If you have any questions, reach out to the Autohaus on Edens team through our contact form or by calling (847) 272-7900.